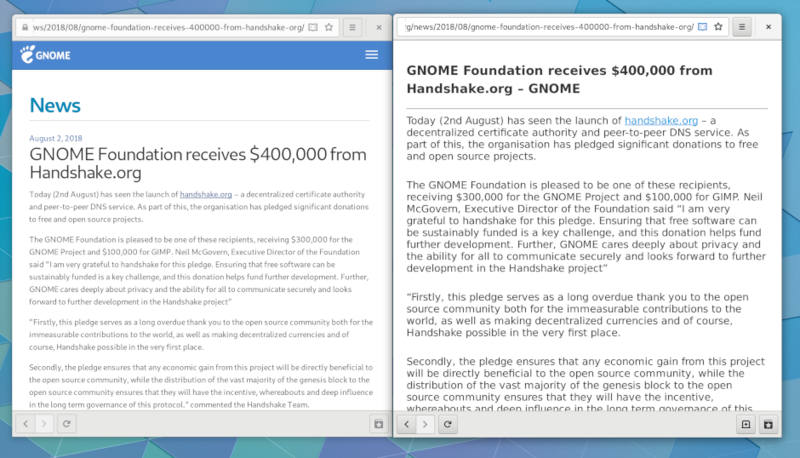 GNOME 3.30 is the latest version of GNOME 3, and is the result of 6 months’ hard work by the GNOME community. It contains major new features, as well as many smaller improvements and bug fixes. In total, the release incorporates 24845 changes, made by approximately 801 contributors. 3.30 has been named “Almería” in recognition of this year’s GUADEC organizing team. GUADEC is GNOME’s primary annual conference and is only possible due to the amazing work of local volunteers. This year’s event was held in Almería, Spain, and was a big success. Thank you, Team Almería! Many significant performance improvements were added to GNOME 3.30. The entire desktop now uses fewer system resources, which means you can run more apps at once without encountering performance issues. Software, the GNOME software manager, can now automatically update installed Flatpaks. Flatpak is an emerging technology that makes getting apps fast and secure. 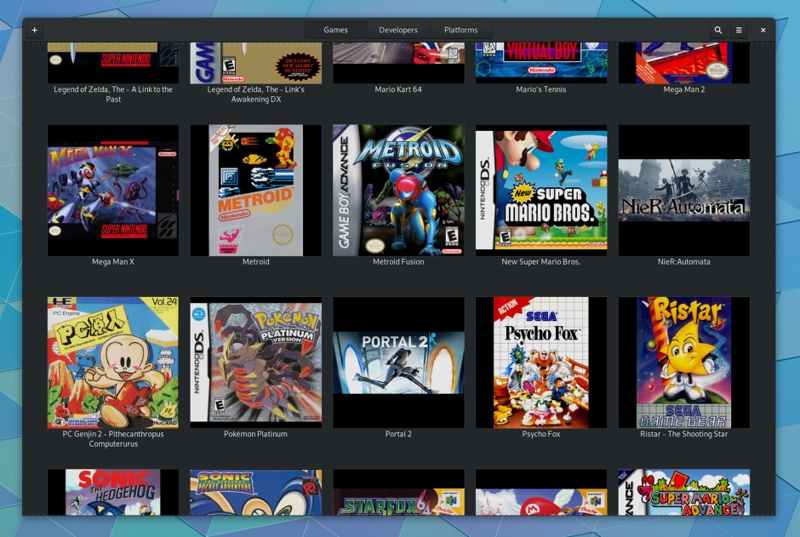 Many new apps are already available on Flathub, a repository of curated Flatpaks. Simply switch on the option to update Flatpaks, and Software will make sure you have the latest Flatpaks all the time. The web has long been a resource for finding information and reading long-form documentation. Web, the GNOME browser, now helps you focus on the content more than ever with a new minimal reader view. When viewing a compatible web page, Web can toggle between the normal view and the clean, minimal reader view. The minimal view strips out all extraneous menus, images, and content not related to the article or document, making for a more pleasant reading experience. Boxes, the GNOME virtual machine application, can now connect to remote Windows servers using the Remote Desktop Protocol (RDP). This makes managing Windows Servers as seamless as possible, letting you concentrate on the task at hand instead of worrying about connection protocols and remote access. Boxes also now has the ability to import OVA files, making sharing virtual machines even easier. The keyboard can be mapped to gamepad inputs, for those times when you don’t have your gamepad with you. 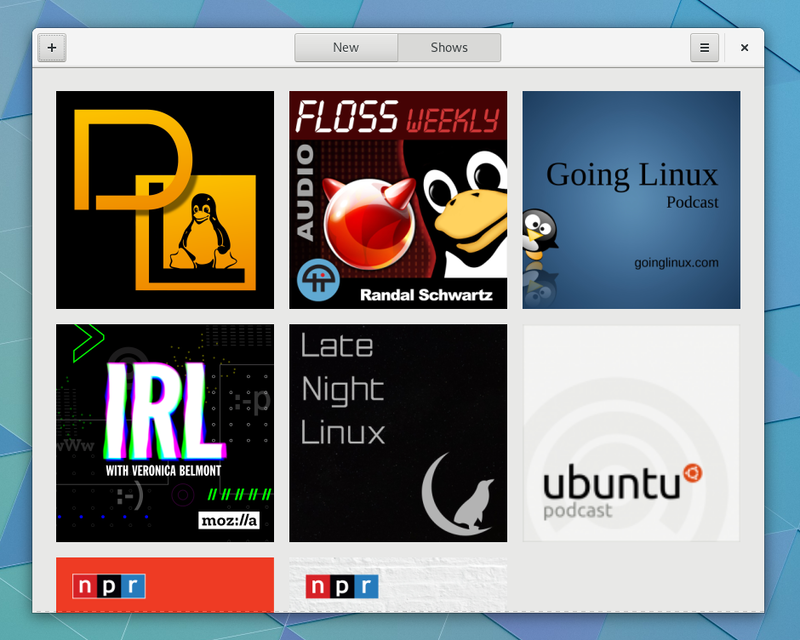 GNOME 3.30 introduces a new podcast app called Podcasts. Podcasts lets you subscribe and listen to your favorite podcasts, right from your desktop. Getting started with Podcasts is easy too, allowing you to import podcasts from other devices. GNOME 3.30 also has lots to offer developers, and is translated into many languages. GNOME’s software is Free Software: all our code is available for download and can be freely modified and redistributed according to the respective licenses. To install it, we recommend that you wait for the official packages provided by your vendor or distribution. Popular distributions will make GNOME 3.30 available very soon, and some already have development versions that include the new GNOME release.